Check out our gallery, browse through the event program, get registered for the 4-day feast of wind and waves every November in Merimbula. 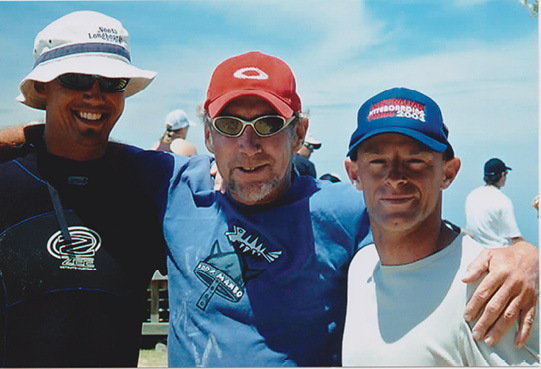 The Merimbula Sailboard Club was formed in 1980 by a handful of keen, local wave sailors. Many of these founding members are still active and loving the wind and waves that Merimbula has to offer. The two main events run by the club each year are the Merimbula Classic in November and the Malibu comp in May of each year. The Merimbula classic has been running consecutively since 1981 and Globally is the longest running event of its type!